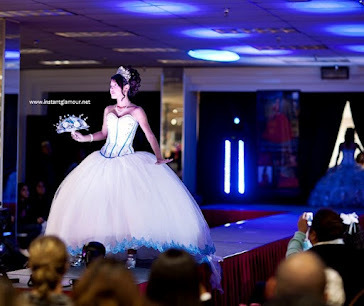 Beautiful quince dresses! What color looks best on you? These two 15 dresses are from La Glitter! Do you like them?